We’re pleased to share that Coda Plastics has increased capacity and capabilities for the fast-growing food packaging market. 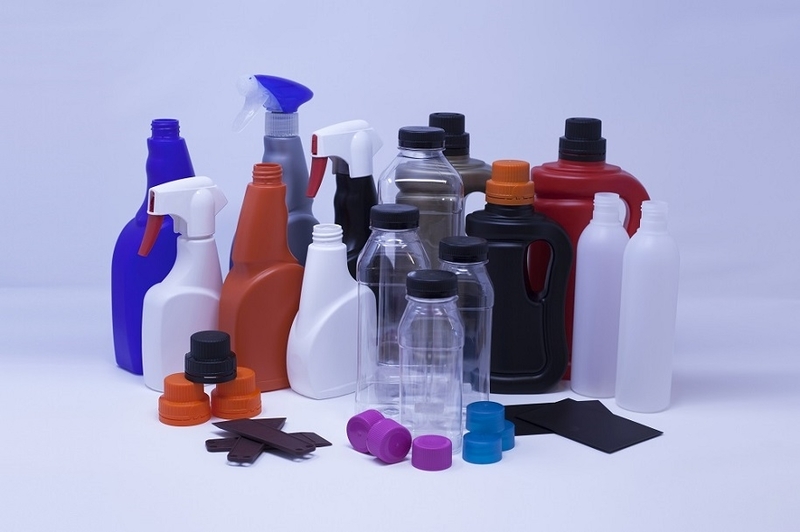 We have long been one of the UK’s leading plastic bottle manufacturers, and are now able to increase production of high quality injection moulded plastics at high and low volume from our factories in East Anglia. Injection moulding offers a vast range of possibilities for custom packaging, allowing bespoke designs that capture the spirit of your product and brand to set it apart from the competition. 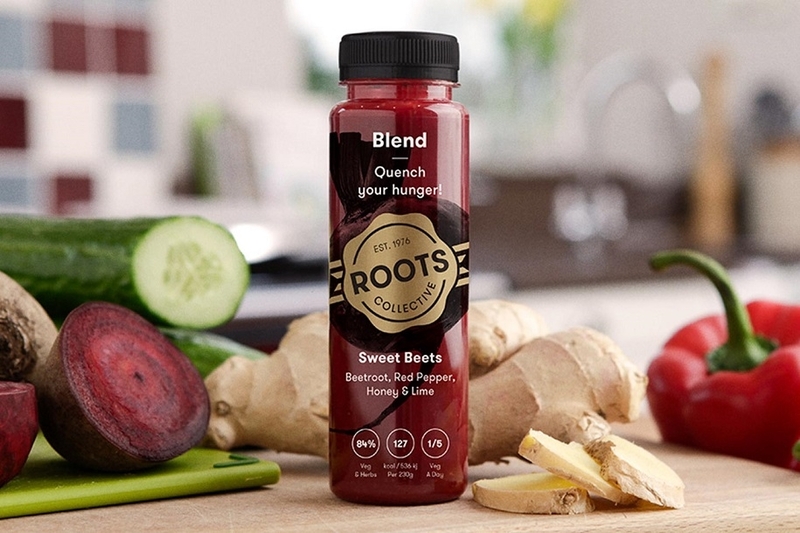 The food and drink market is highly competitive and requires distinct, practical packaging that’s recognisable to consumers and meets their needs. We’re able to provide food approved packaging in a range of materials, including PET, PP, HDPE and recycled plastics helping you to meet your environmental goals without compromising on product integrity. We can manufacture reusable and recyclable containers for food and beverages such as fresh produce, dairy, ready meals, snack food and more for heated, chilled and ambient use. Our facilities are accredited by the BRC with an AA High Hygiene rating, a globally recognised certification of quality and assurance of food contact approved packaging. Our facilities produce high quality food and medical grade packaging for the UK, EU and global markets made to meet all regulations. As a responsible plastics manufacturer, we are able to help you improve your products eco-friendly packaging, and will can advise on reducing the weight of a product, redesign for less materials and use recycled plastics, helping your brand to align with customer ideals and market trends.